A new book from Rhonda Kulczyk about Mary, the mother of Jesus. 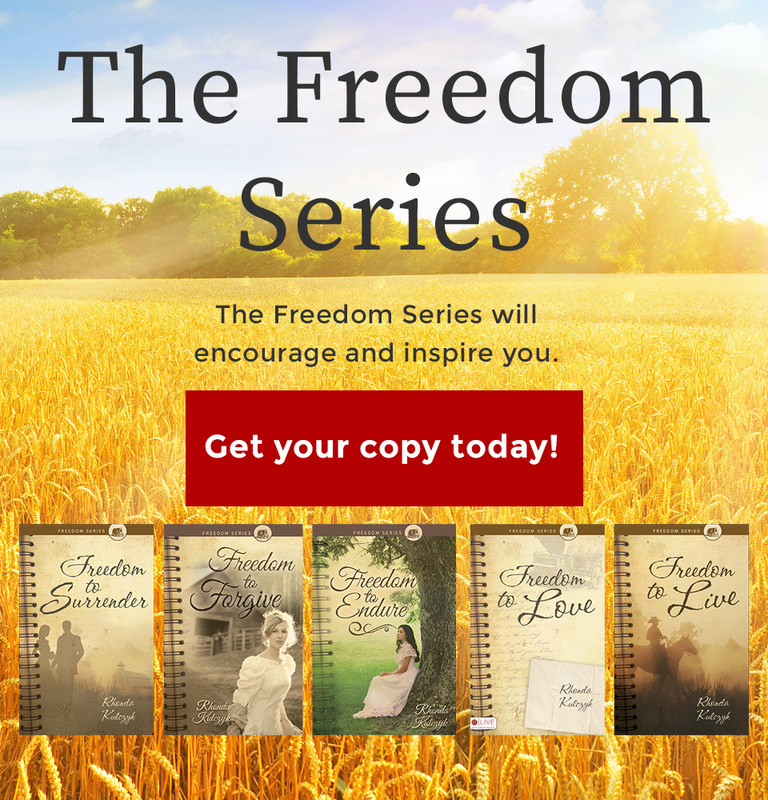 Set in the rugged west, THE FREEDOM SERIES of books will encourage and inspire you. Christian romantic author Rhonda Kulczyk. 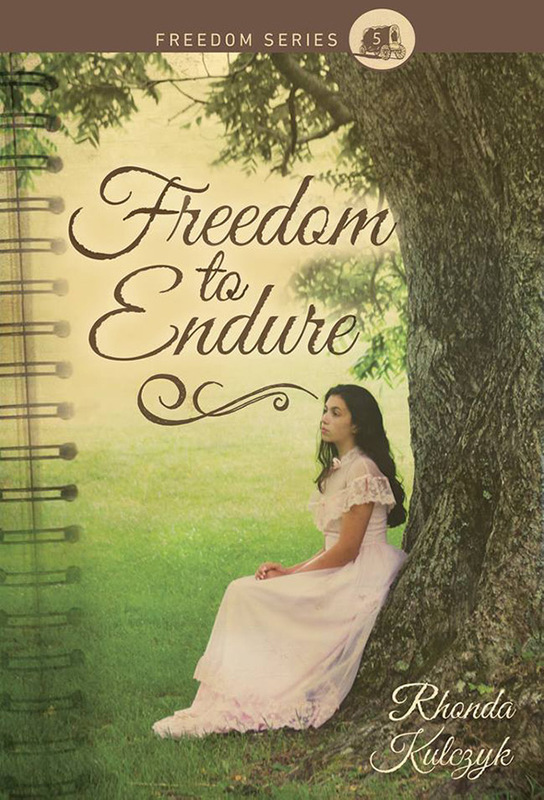 More About "Freedom To Endure"
Purchase your copy of the Freedom Series books today in our online store.